1.Watch this game like PawN step by step pushed into solitary confinement and break his mind and go crazy in it. 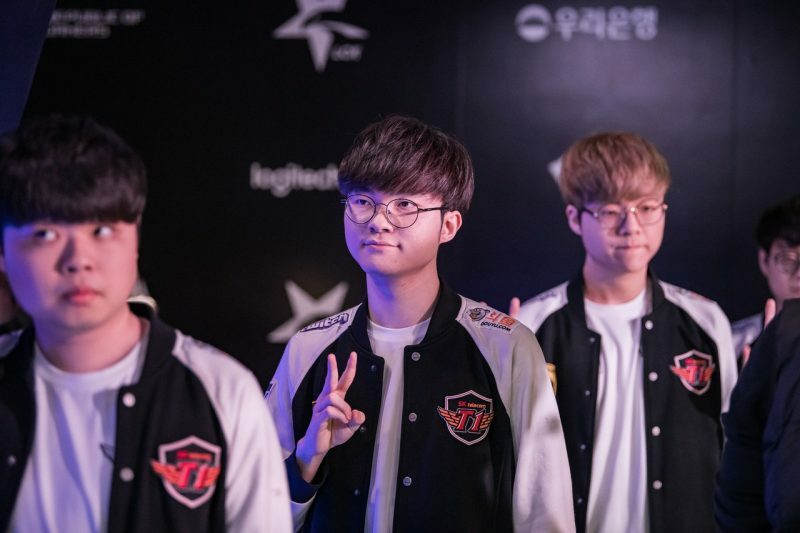 PawN has had two charms in the BO5 matches with SKT – the final of the 3rd season 3 game with Leblanc (blue charms), and semi-finals of the 9st game season 1 today (red charms). 2. And Teddy will be the finalist. LOL He said the promotion round is even more difficult, the practice in JinAir is enlightened. 3. SKT and GRF, Goooo !!! Thinking of the last time they clashed in BO5, couldn’t wait for . 4. Faker auth game 3 to attack. Tusin’s W-slip, and then…. The match turned into Faker’s show. It’s fine to let Faker Pick Carry. 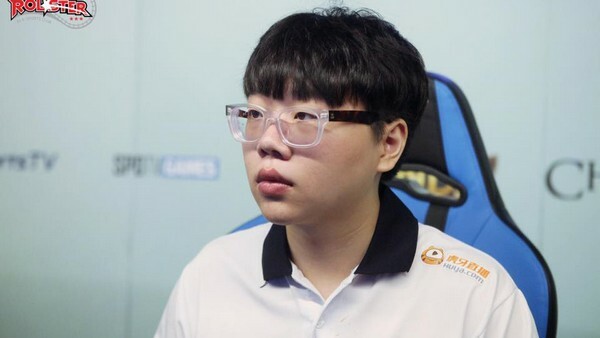 Teddy make Deft look like a mid-range sniper with TusiN’s support, it’s really a joke. Mata this match as a saint. 6. 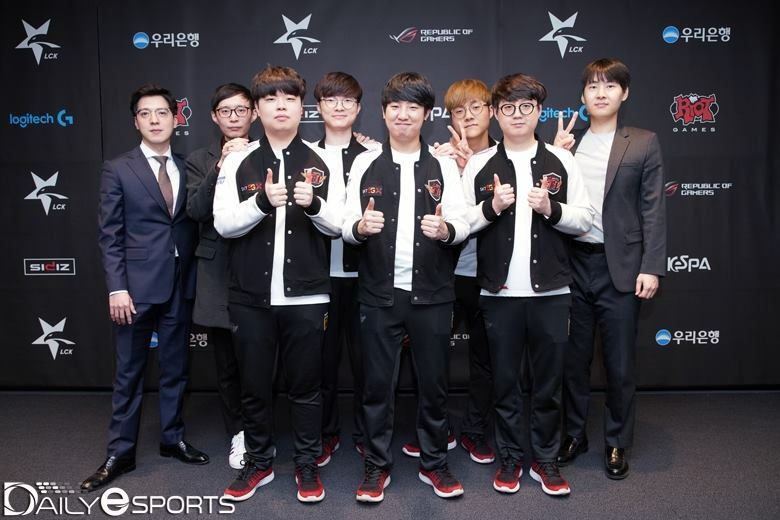 SKT is back to crush the dreams and hopes of all the teams that are hailed in the clouds. 7. I can see Griffin sweating cold after this game. 8. Decided to give the assassin to Faker in Game 3 200IQ of KkOma. 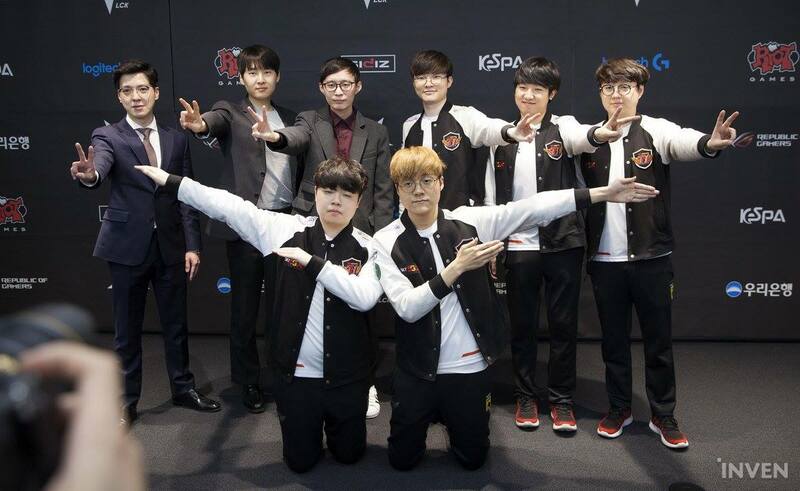 Well, KkOma that knows that after all these years Faker is always the king of assassins. 1 .Faker is better than playing the previous game ㅋㅋㅋ SKT Game 3 is very better !! 3. Is Faker still this good ??? Faker still good. Faker was the type of person who made the audience scream because of those peaks. SKT and Griffin for a historic match. 5. 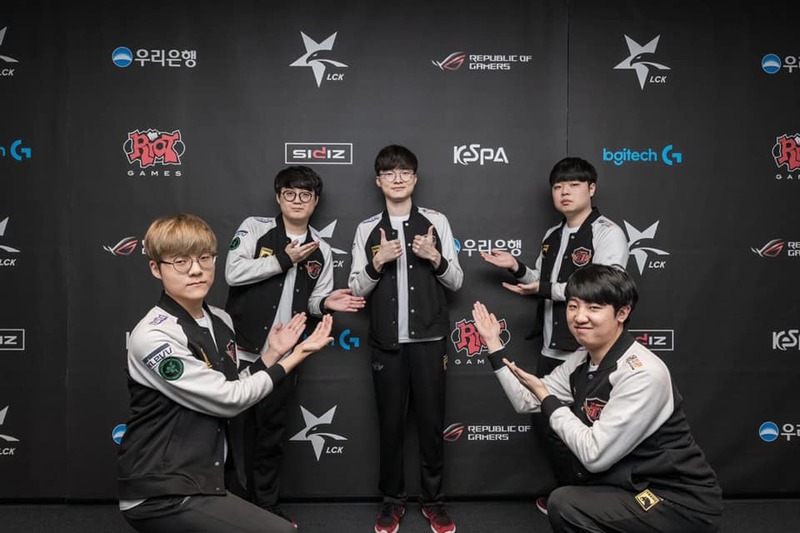 SKT catches Griffin and goes to MSI !! 7. Who said Faler will not play good Akali at the beginning of the season ??? 9. 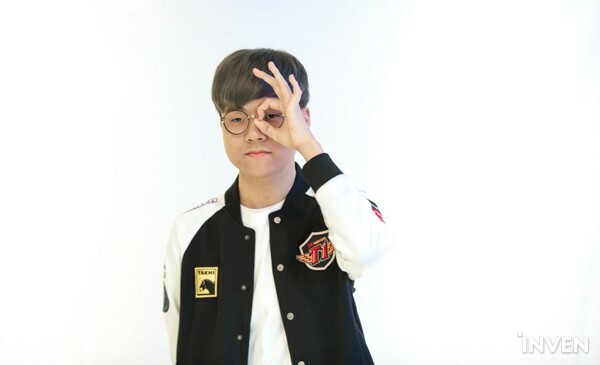 At the beginning of the season, who said Faker not play the Assassin. Have you seen enough eyes to see the 3rd game?